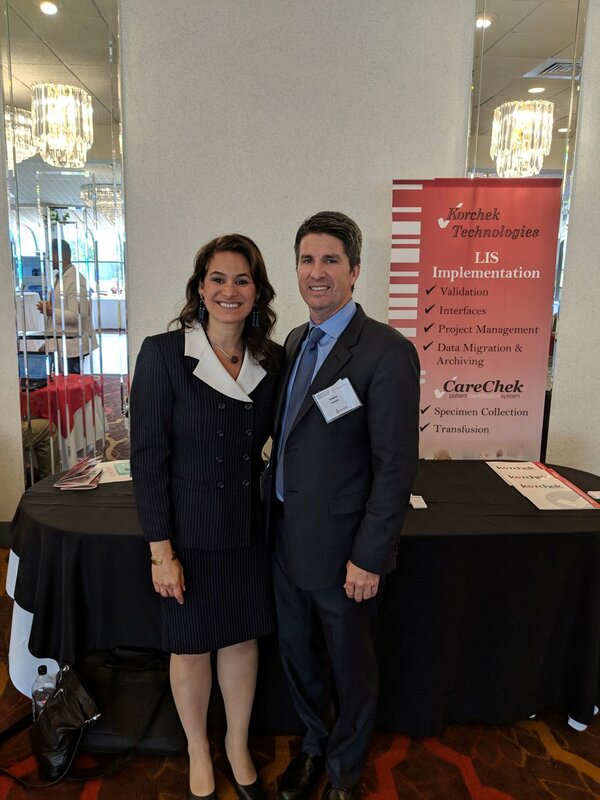 As the leading Blood Industry & Transfusion Medicine Association in NJ, we host a number of pertinent events for medical professionals throughout the year. To learn more about our upcoming events, please refer to the links below. 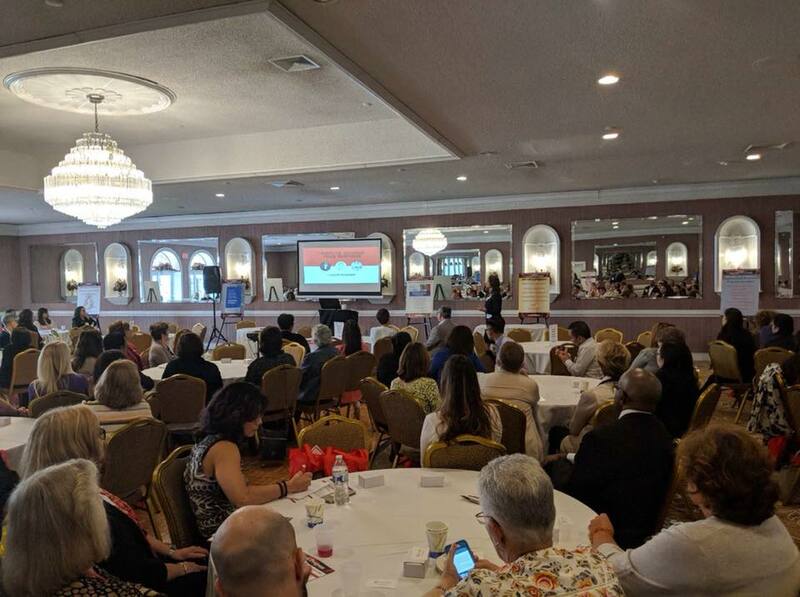 The NJABBP Annual Spring Meeting/ Seminar is one of the largest Blood Banking events in this area, attracting those from NJ, PA, DE, and other neighboring states. Please complete the required form and register early to avoid a penalty fee that will be assessed after March 15th. Your membership dues entitle you to attend the annual meeting, so please consider joining the NJABBP! 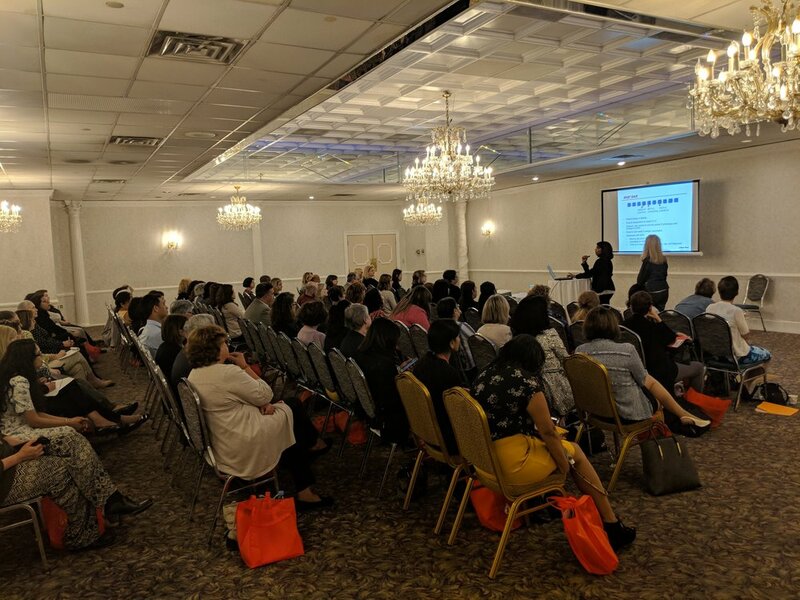 The NJABBP Spring and Fall Seminars are an excellent learning opportunity for those looking to advance their careers in the transfusion medicine industry. Please complete the required form and register early to avoid a penalty fee that will be assessed after April 30th. Your membership dues entitle you to attend both annual and seasonal meetings, so please consider joining the NJABBP!